ICFJ’s longest-running program, the Arthur F. Burns Fellowship provides talented young U.S., German and Canadian journalists the opportunity to live and work in each other’s country. This highly personalized and practical program improves the quality of news coverage in each country and strengthens the transatlantic relationship. Among the mid-career journalists reporting on international affairs in Germany today, at least half are Burns alumni. Many U.S. alumni, who began in small community news organizations, have moved to positions of greater influence and breadth. In one evaluation of the program, more than 90 percent of alumni respondents said the program enriched their careers. More than 80 percent of Burns alumni have been promoted or joined other organizations in more senior positions. More than 40 Burns alumni now work as foreign correspondents in 20 countries for well-known news outlets, such as The Washington Post, Reuters, CNN, ARD, Deutsche Welle, and the Süddeutsche Zeitung. As fellows learn first-hand about their host country and media outlet, they write stories and produce broadcast programs for both host and home audiences. When they return home, they share their experiences with colleagues and continue to cover current events, using their new skills, contacts and a deeper understanding of international relations. Before individual fellowships begin, all participants attend a one-week orientation in Washington, D.C., during the last week of July. Fellows attend meetings with prominent media and government representatives and discuss professional issues. The orientation fosters a spirit of community among the participants and gives a foundation for understanding transatlantic relations. 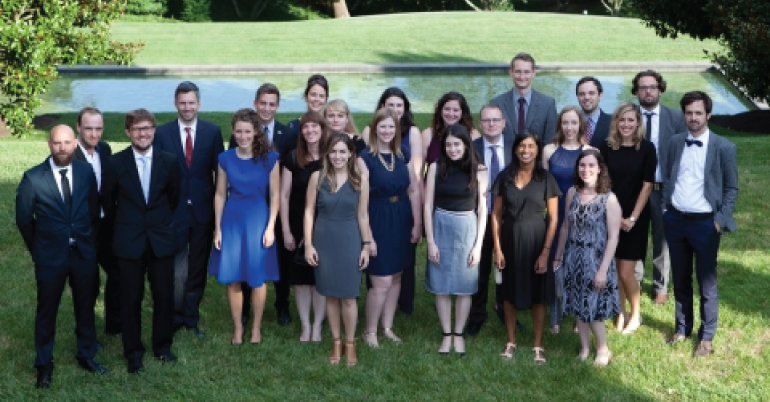 Following the orientation in Washington, North American fellows participate in intensive, two-week language training at institutes in their host cities, while German fellows precede directly to their host media. Over the next two months, fellows work as temporary staff members at host newspapers, magazines, and radio and television stations. In addition to covering local news, fellows report on events for their employers back home, while learning more about their host country and its media. Each North American fellow receives a $4,000 stipend to cover living expenses during the 9-week-long fellowship in Germany. Participants also receive $1,200 for travel expenses or a travel voucher, and the program also pays living expenses during the orientation in Washington, D.C. The competitive program is open to U.S., Canadian and German journalists. 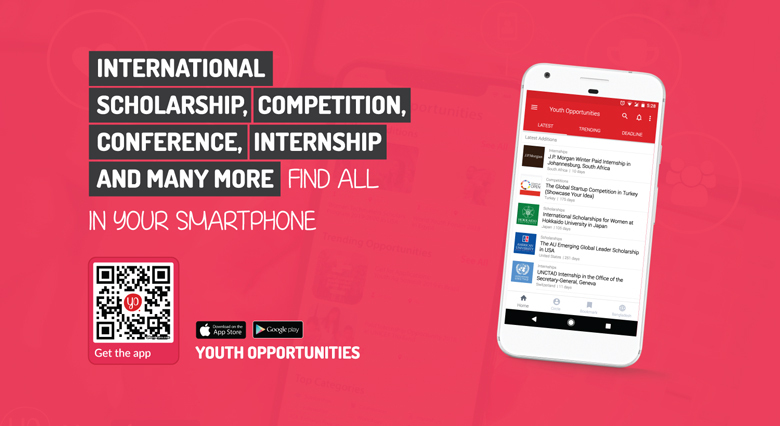 Journalists between the age of 21-40 are eligible to play for the fellowship. Applicants must be employed by a newspaper, news magazine, broadcast station, news agency or who work freelance and/or online. Applicants must have demonstrated journalistic talent and a strong interest in North American-European affairs. Applicants should have two years of professional, full-time journalism experience. German language proficiency is not required, but it is encouraged.